First of all, thanks to all of you guys for following the site on a daily basis — we’re working very hard on bringing you the latest Wii U news and content. As we get closer to the Wii U launch, there will be a lot more news and updates, games, rumors, etc. We’re slowly gearing up to all of that, and we’ll be live at E3 in a few weeks reporting on all things Wii U. 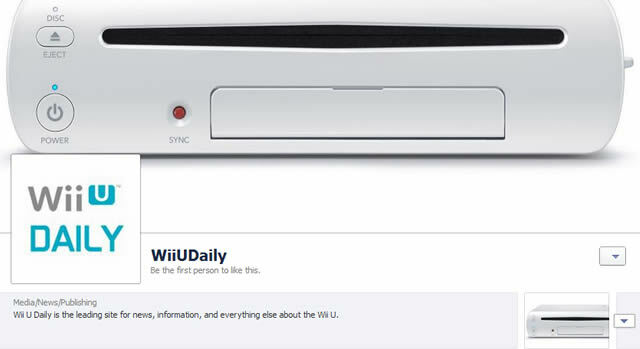 We have just created a brand new Facebook page, which can be found here: Wii U Daily on Facebook. Check it out and give us a like! Be sure to also follow us on Twitter and subscribe to the RSS feed. 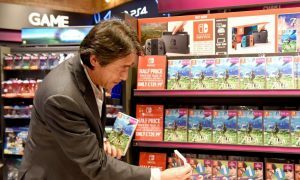 E3 is just around the corner and we expect a huge Wii U news and games blowout. We’ll keep you up to date on everything.